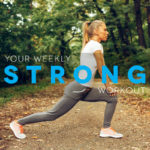 Here’s the first of our weekly STRONG 15-minute, at-home workout videos. Get strong in your own living room before hitting the tracks and the trails! 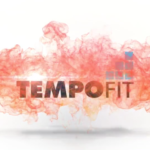 Strong 001: Posterior Chain from TempoFit on Vimeo. This entry was posted in Strong Workouts and tagged core exercises, core strength, injury prevention, strong. Bookmark the permalink.